My friends, we are near the finish line! Simply Scratch will be out in the world in less than a month. Can you even believe it?! I sure can’t! To tide you over until then- plus as a token of my appreciation to all of you wonderful pre-ordering people, I put together a FREE little dinner recipe bundle. 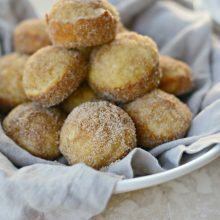 These recipes have yet to grace my blog, are easy and of course majorly delicious! Well, I don’t know about you but I’m always on the hunt for easy dinner options. 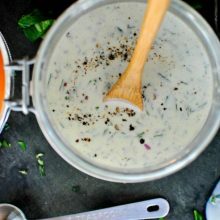 Recipes that either have minimal ingredients, call for 1 pan or take under an hour for me to prepare. 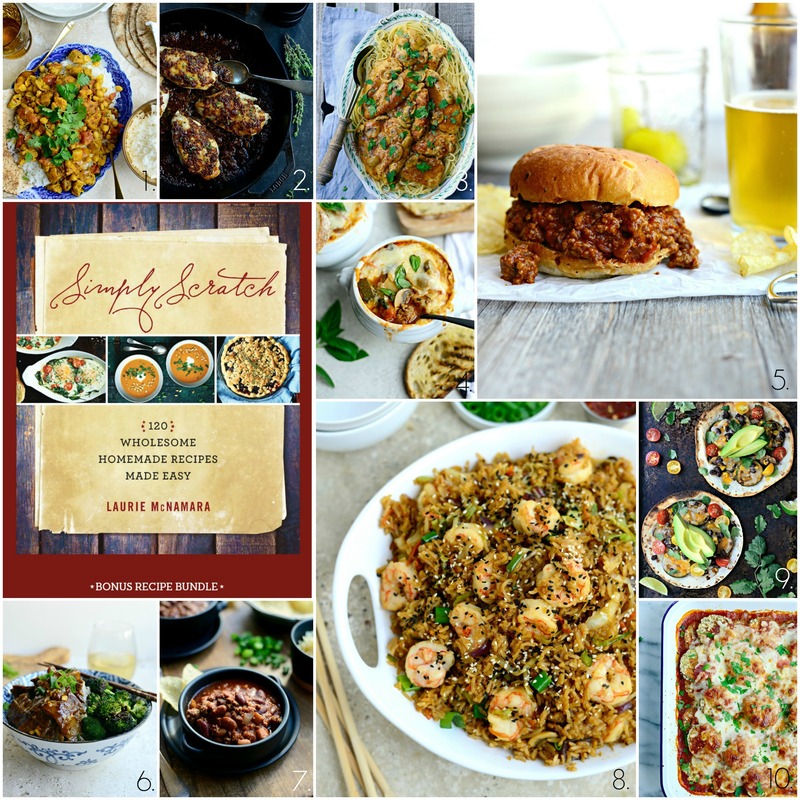 In this bundle I’m sharing easy, any-one-can-make, scrumptious dinner recipes that fall under one or more of those categories. These are my go-to’s and I make them ALL THE TIME. How do I get the 10 Easy Dinner Recipe download? To receive the FREE 10 Easy Dinner Recipe bundle, simply pre-order a copy of Simply Scratch: 120 Wholesome Homemade Recipes Made Easy from any of the retailers listed below. Then e-mail your order number (from any of the links below or QVC– all will be honored!) to simplyscratchblog@yahoo.com. Your bonus content should arrive in your inbox shortly thereafter. If you’ve pre-ordered months ago, don’t worry you’re still eligible! Just follow the same instructions above, it’s that easy. Having troubles?? If by chance there’s a snafu and you don’t receive the content, add simplyscratchblog@yahoo.com into your email contact list and then re-submit your proof of purchase. 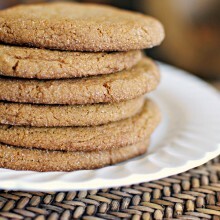 If you’re still encountering technical difficulties, e-mail me at simplyscratchrecipes@yahoo.com and I’ll hook you up. 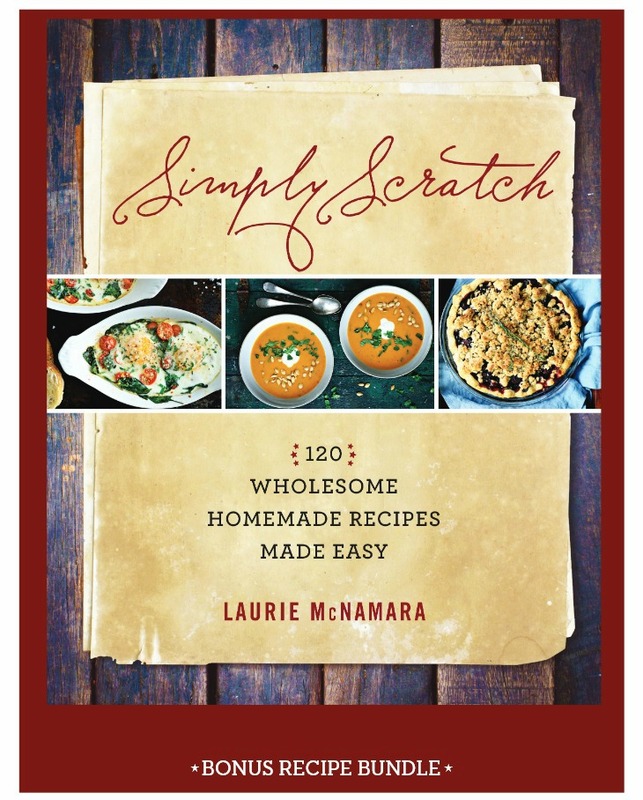 Where can you pre-order Simply Scratch : 120 Wholesome Homemade Recipes Made Easy? Any of the links listed below! How long is the free download available for? What’s in the recipe bundle? Quick Chicken Curry : This is the recipe that won my husband over and turned him into a curry fan. Never in a million years did I ever think he would like anything curry related. Huge deal! One bite and you’ll be hooked. Skillet Maple-Dijon Chicken : 1 skillet, so much flavor and easy-peasy. Chicken Marsala : Sounds fancy, tastes even fancier but with a few short cuts (like using butterflied chicken breasts) dinner is ready in under an hour. Italian Sausage & Vegetable Lasagna Soup : Oh dear is this ever good! Sausage, lots of veggies and broken lasagna noodles, in the most scrumptious broth. All of that gets topped with a layer of Parmesan and mozzarella cheese and broiled until melted and bubbling. The Best Sloppy Joes : Truth! This childhood favorite of mine calls for few ingredients and is ready in 40 minutes. Saucy Ginger Beef & Roasted Broccoli : My husbands FAVORITE! Tender strips of beef swimming in a glossy and tasty sauce. I always serve this over rice and with my go-to side of roasted broccoli. Family pleaser for sure! Easy Chili : I’m not even kidding you by that title. SO easy and tastes as if it’s simmered all day long! Topped with anything your heart desires, it’s one cozy and comforting meal. Shrimp & Vegetable Fried Rice : This is another 1 pan meal. Using leftover rice plus prepping the vegetables the evening or morning before means dinner is ready in a flash! Crispy Vegetarian Tostadas: These are as simple as it gets my friends. Cooked seasoned veggies piled on crispy tortillas with melty cheese. Have mercy. Baked Zucchini Parmesan: Ohhhhh this is so delicious and will no doubt fill your home with amazing aroma. And I promise that you wont even miss the meat! I love these recipes. Every. Single. One. Of. Them. And I just know you’ll love them too! If you’ve pre-ordered then yay! enjoy these recipes and THANK YOU! Your support means the world to me!